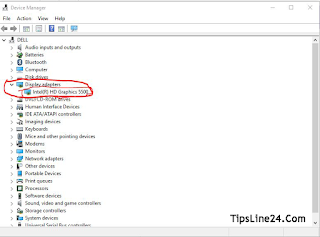 How to update graphics driver in windows 10. 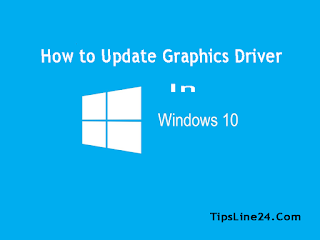 Today I will disscuss about how to update graphics driver in windows 10. A lot of time you need to update graphics driver of your computer. 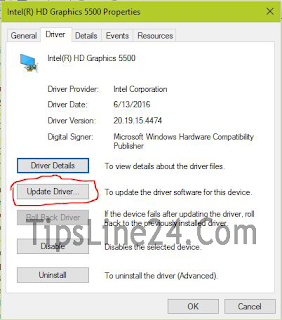 You can update graphics driver in many version of windows such as Windows such as Windows 10, Windows 8, Windows 7 Etc in this same way. 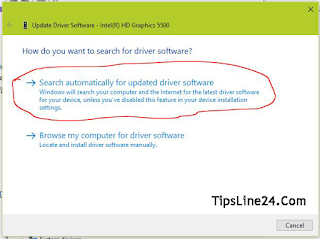 Bellow I will Discuss in details about how to update graphics driver in windows 10 or any version of windows. Why you need to update graphics driver? Graphics driver is very important for Computer. A lot of time Computer games don't play Without graphics driver. Think you have setup a new Windows. It is seen that, Although many games are installed, But games don't play. Because of it, Your computer's Graphics driver Update is not provided. The Graphics driver of your computer has't updated. So Update your Graphics Driver easily. 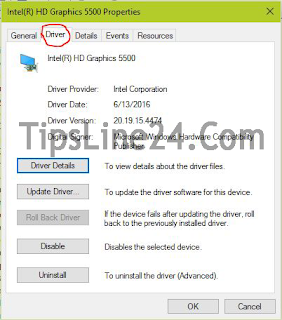 How to update graphics driver in windows 10 or any version of Windows? 1. First go to the Control Panel of your PC. A box will appear like bellow image. If you have entered in Control Panel of your PC You need to take second action. 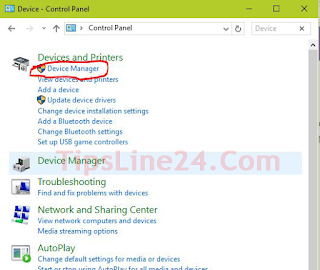 If you are in Control Panel of your PC Then go to device manager. 2. 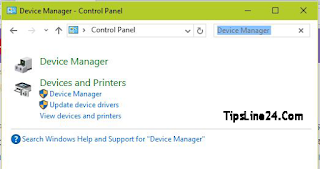 If you don't find the Device Manager in your Control Panel, then search in the search box by Device Manager . After searching you will find Device Manager. Now go to Device Manager. 3. Then go to Display Adapters > Now Click In the the Propertie of Display Adapters. If you completely entered in this Propertie you will find a new window. 4. A box will appear like bellow image. Now click on the Driver. You will see a new interface like bellow image then follow the next step. 5. If you are in Driver Command So, You will get some option like bellow image. Now click on the Update Driver. Make Bootable Pendrive for Windows?